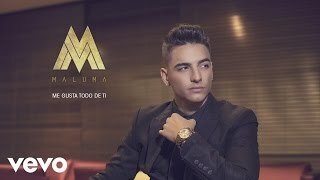 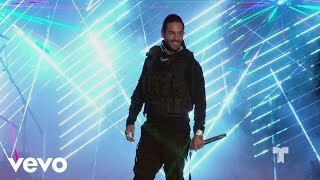 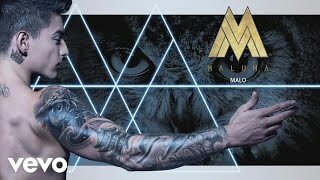 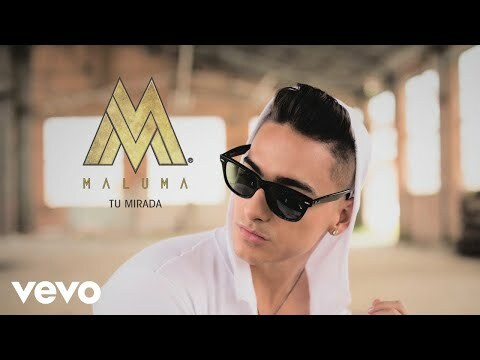 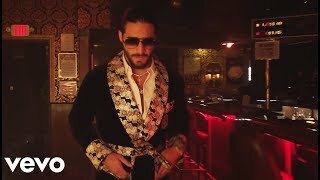 The best music videos from MalumaVEVO youtube channel. 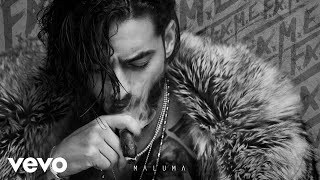 Maluma feat. 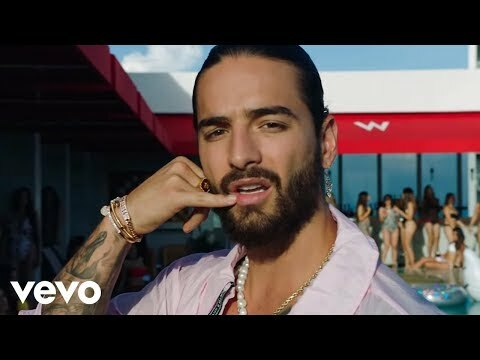 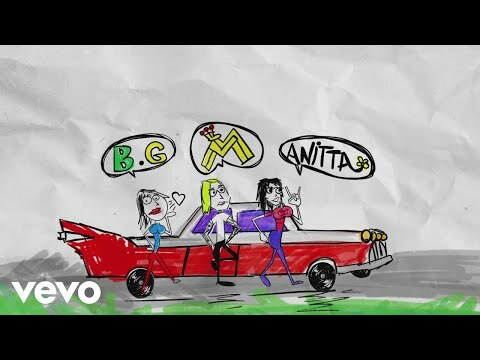 Prince Royce – “Hangover” ¡NUEVO ÁLBUM “F.A.M.E” DISPONIBLE AHORA! 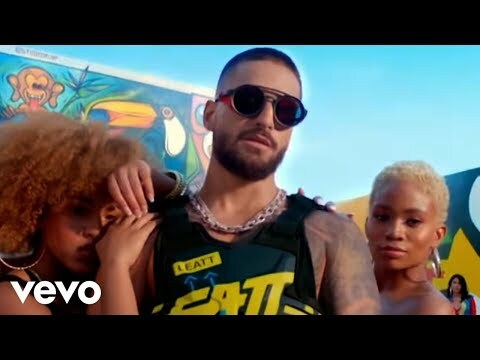 : iTunes: http://smarturl.it/FAMEi Apple Music: http://smarturl.it/FAMEa Spotify: http://smarturl.it/FAMEs Amazon Music: http://smarturl.it/FAMEam Google Play: http://smarturl.